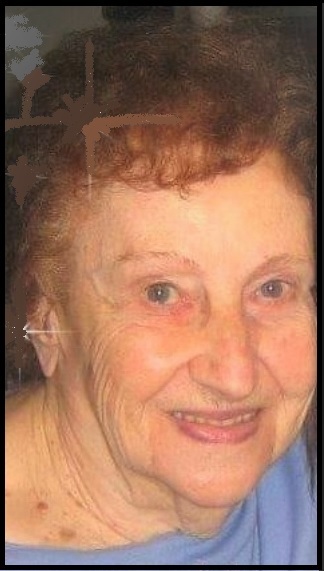 FRANKLIN, Gloria V. (Lautieri), 92, of West Warwick, passed away Wednesday morning, December 5, 2018 at Kent Hospital, Warwick. She was the beloved wife of the late Myron P. Franklin. Born in West Warwick, she was the daughter of the late Francesco and Clorinda (Luminello) Lautieri. Mrs. Franklin loved cooking and spending time with her family, especially her grandchildren and great grandchildren. She is survived by three daughters, Arlene Johnson and her husband Edward of West Warwick, Diane Tremblay and her husband Robert of Coventry and Kathleen Calcagni of West Warwick; a son, Myron Franklin and his wife Deborah of West Warwick; her loving brother-in-law, Russell Franklin and her niece, best friend and roommate, Theresa Mancini; ten grandchildren and sixteen great grandchildren. She was the sister of the late Lena, Gilda, Camella, Virginia, Celia, Concetta, Dora, Silvio and Guido.